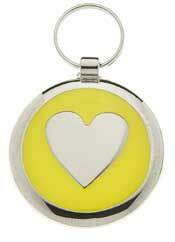 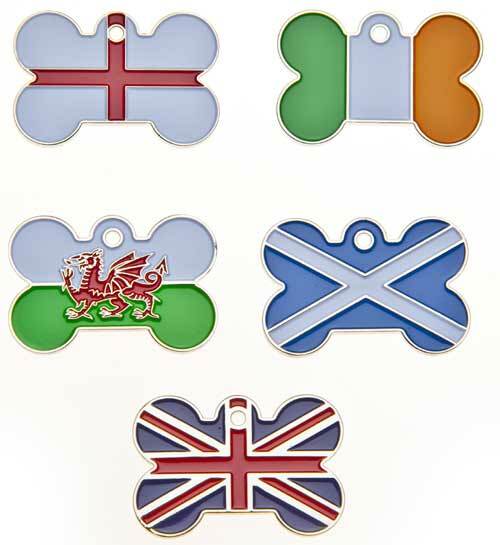 Dog Id Tags for Dogs Collars, Pets Details Engraved and Delivered Free in the uk. 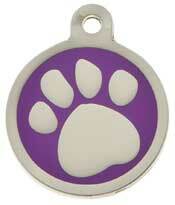 Dog id Tags & The Law. 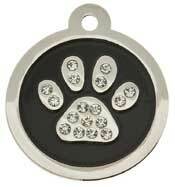 Control of Dog Order 1992 - Every dog while in a highway or in a place of public resort, shall wear a collar with the name and address of the owner inscribed on the collar or on a plate or badge attached thereto. 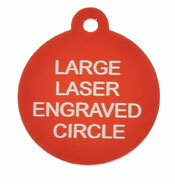 You can be fined up to £5,000 if your dog does not wear an identiity disc. 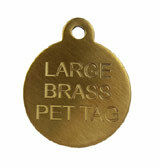 At checkout please make sure to carefully check the text you have entered.